Hello friends! I have a quick video today for you, featuring the new Pop of Paradise stamp set that is being released on June 1st in the new upcoming annual catalog. It’s my favorite new stamp set! I’m also featuring one of our new in-colors, Pop of Paradise, which is my new favorite ink color! This set is super versatile, and just has the cutest images to choose from! Here is part 1 of this project, making the card. Stay tuned later in the week for part 2, making the treat bag. And don’t forget about the best deal also starting on June 1st where you get $35 extra in Stampin’ Rewards with a purchase of $350 or more. I have my shopping list ready to go!! 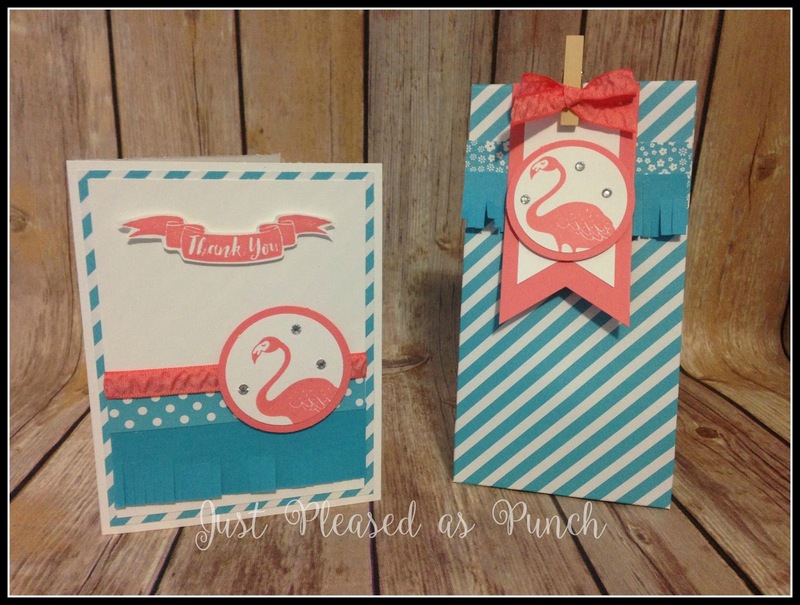 ← Extra Stampin’ Rewards in the month of June!!! Both awesome color combo ;). How did u make bag :)?